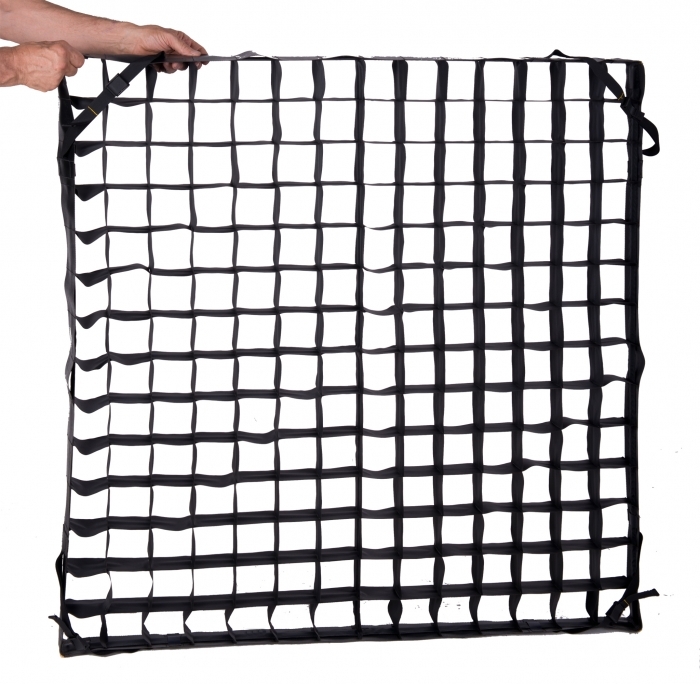 ez[POP]4x4 Soft Egg Crate controls off axis light and creates a more even lighting. 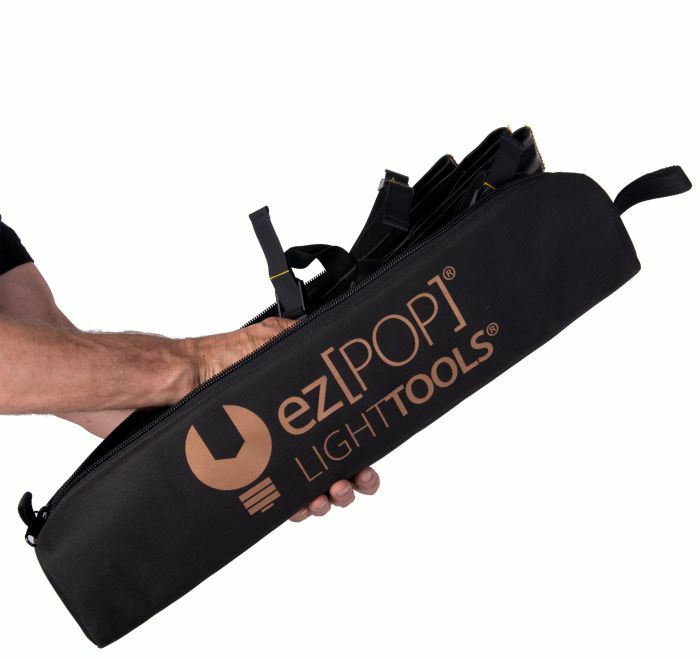 Lighttools ez[POP] Soft Egg Crates combine all the light control benefits of Original Lighttools with faster set up and a built-in tensioning frame. 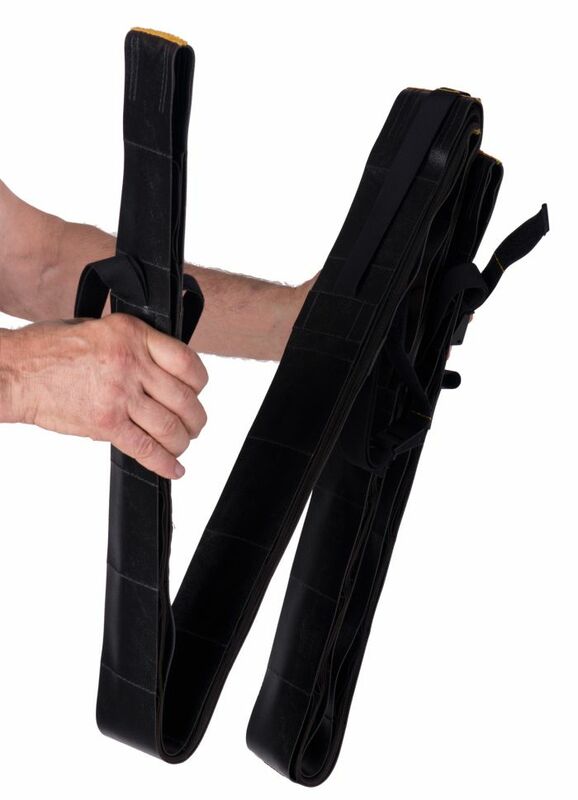 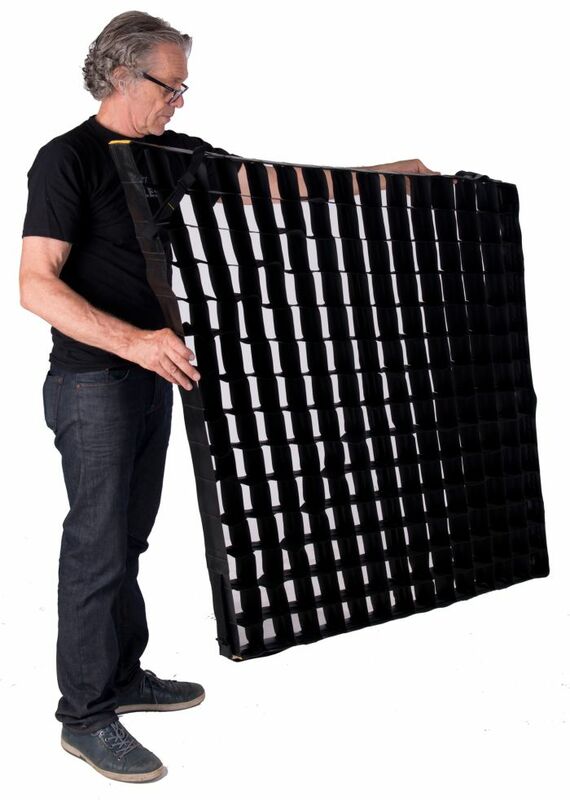 The built-in tensioning frame keeps the Soft Egg Crate taut and in perfect formation regardless of how your softbox is angled.